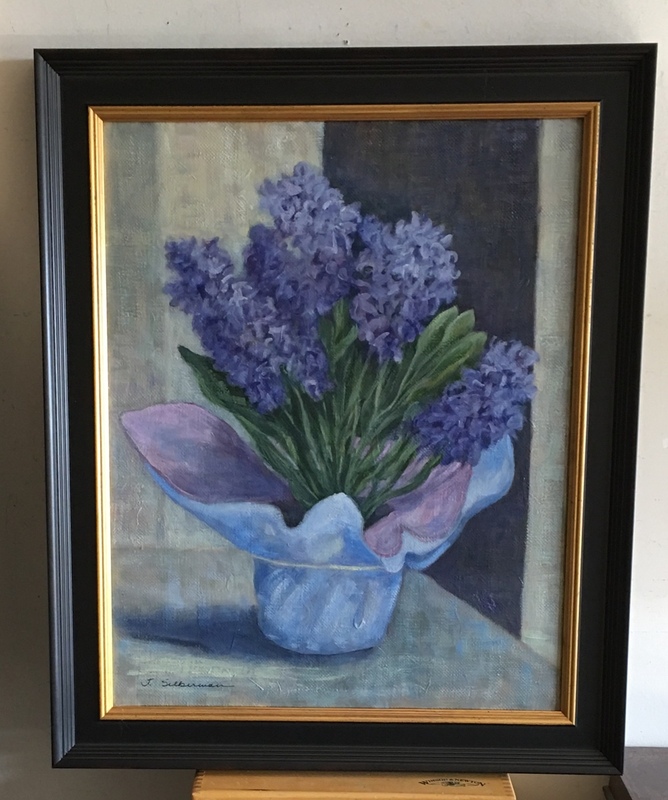 Springtime favorite, the Hyacinth was inspired originally by a gift. Original oil on canvas. This piece is not currently available while it is out showing. You are welcome to ask me privately where by using the artist button.